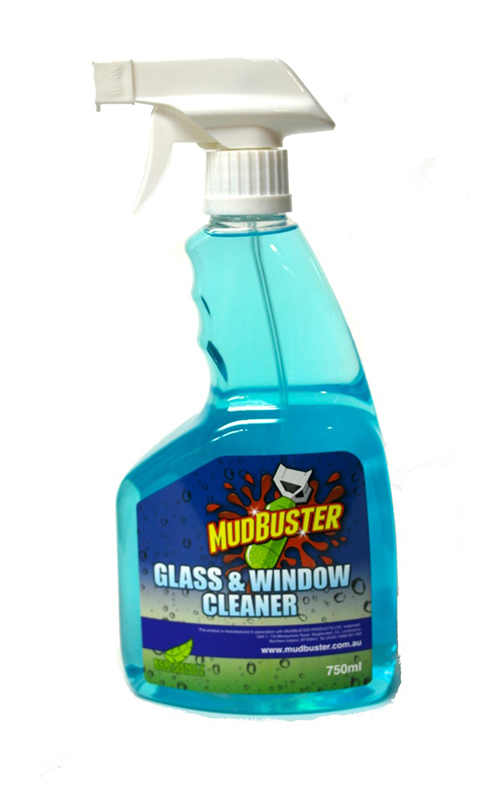 Mudbuster Glass and Window Cleaner is effective and easy to use spray cleaner for glass, mirrors, windows and all hard surfaces leaving them streak free and spotlessly clean. 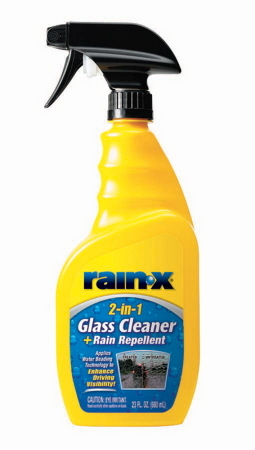 Simply spray onto surface and wipe off. 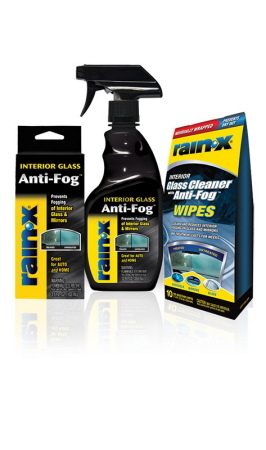 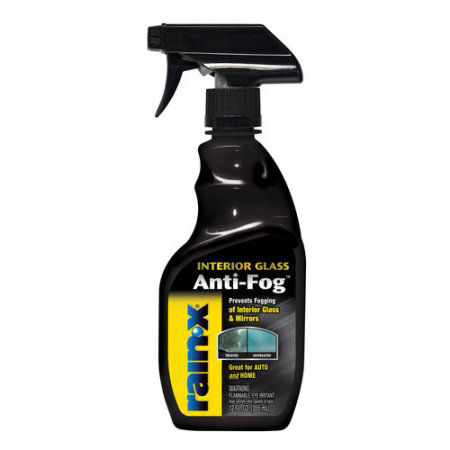 Mudbuster Glass and window cleaner cuts through all dirt and grime leaving a supreme finish on your surfaces.